Applying and wearing the correct type of makeup is hard enough, but if you are a fellow glasses wearer, now that's a whole other story! It is hard to achieve the perfect makeup look when you have an object going right over the center of your face. With our special tips, you can achieve a comfortable and classy look with your specks! Does your makeup always manage to make its way to the under side of your glasses? When you use liquid or cream base it sticks to the bottom side of your glasses and can create a line of make up build-up on your nose. 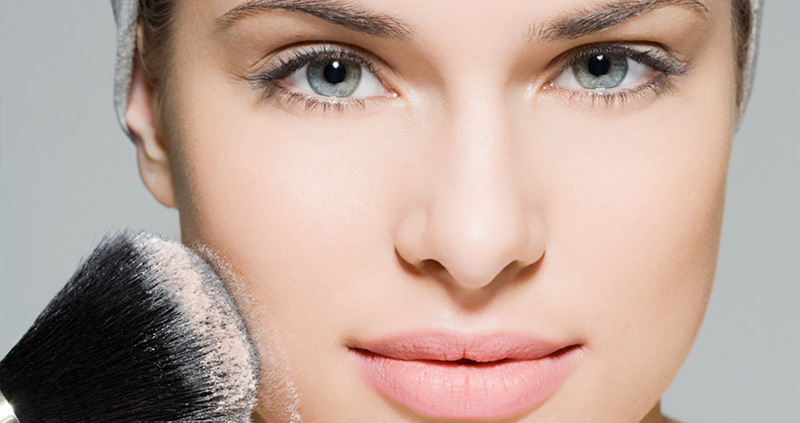 The best type of base for glasses wearers out there is mineral or powder foundation to give you flawless, smooth skin. 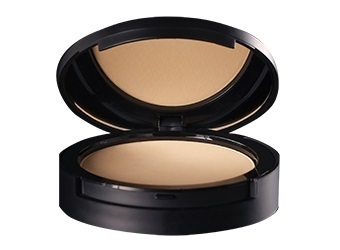 • Dermablend Intense Powder Camo, with its high level of pigments and ultra-plush powder formulation, goes beyond coverage to camouflage for natural looking, flawless skin! 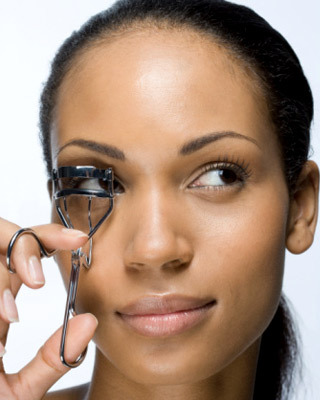 Do your eyelashes rub against your glasses? If you are having trouble with your eyelashes getting in the way, you need to curl your lashes and use a volumizing (**NOT lengthening**) mascara. 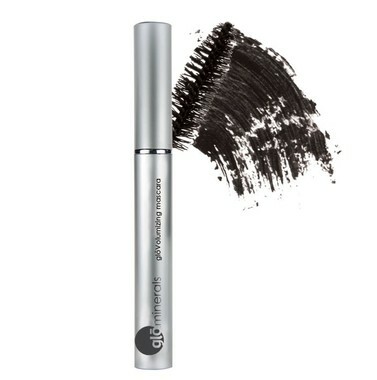 Volumizing mascara will thicken them up and they will curl better and stay longer. Also, thick eyelashes look great with almost any style of glasses and will help frame your eyes along with your eye liner. 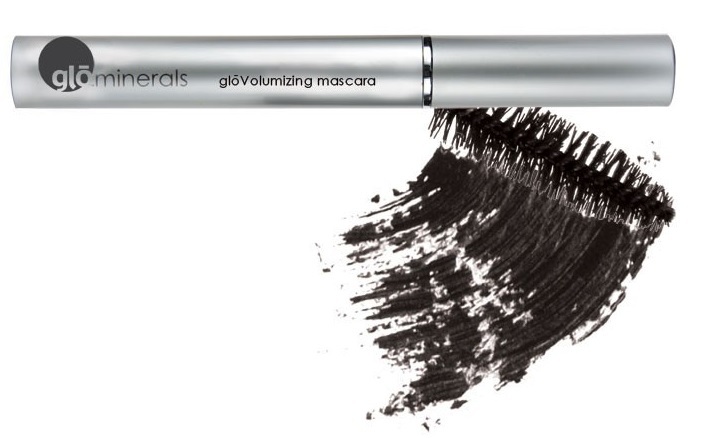 • gloMinerals gloVolumizing Mascara utilizes natural fibers and an expertly designed brush to add volume and separate lashes. It's also clump and flake free! Do your eyes seem to get lost behind your glasses? 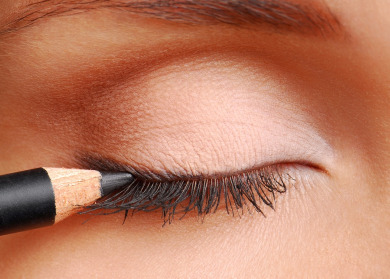 You need to line your eyes with soft liner on bottom and a bit thicker on top. Also, you can add a tad bit of white on the inner corner of your eye to help brighten the eye area and give the contour a little pop. • Colorescience Pro Eye Pencil, is enriched with moisturizing plant extracts, features a soft tip and smooth texture that glides along your lid without pulling. High pigment adds major definition and contour to your lash line. When wearing glasses, your lips are the prefect place to have some fun! If you want to add a pop of color, this is where you can rock it. You take the traditional pop of the eye shade and move it down to the lips. This maybe a little scary for some, but bring out your pop. Every one has a little sassy in them, somewhere! 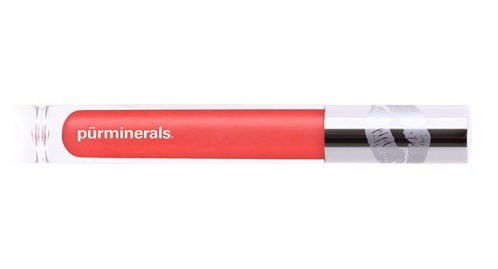 • Pur Minerals Chateau Kisses Plumping Lip Gloss hydrates and plumps lips, and even reverses the signs of aging. The luscious formula is never sticky or tacky, and comes in all the perfect shades of POP! Have any makeup questions for Elizabeth? Feel free to ask in the comments section!